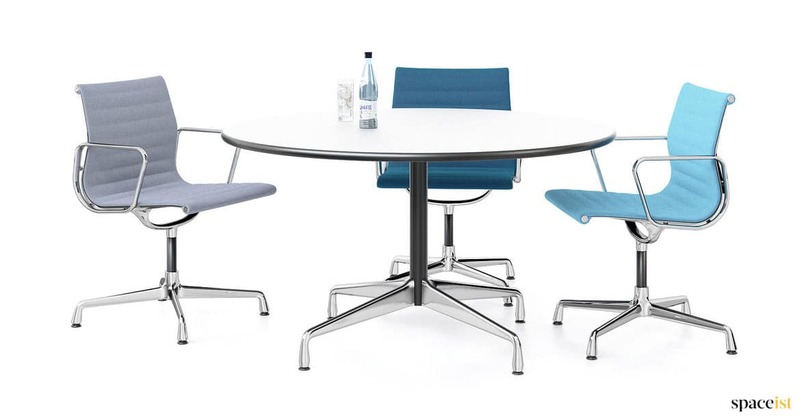 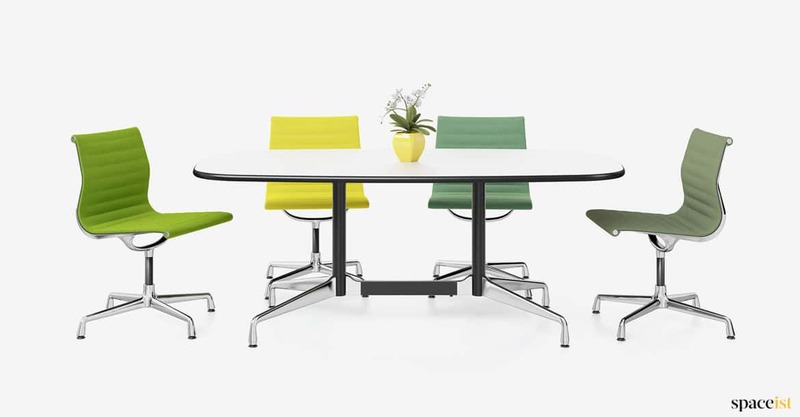 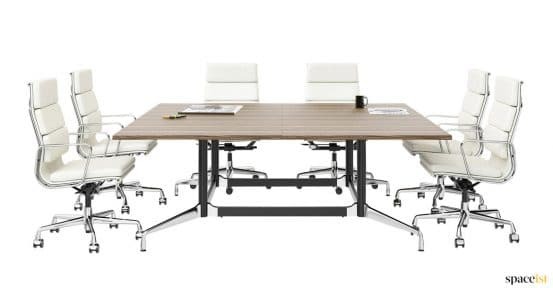 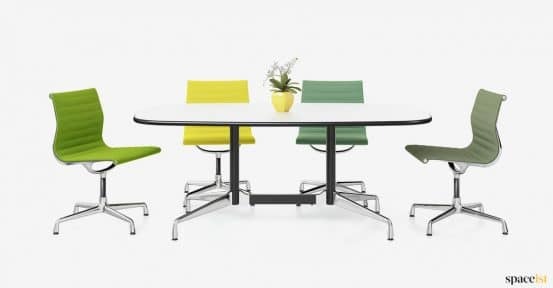 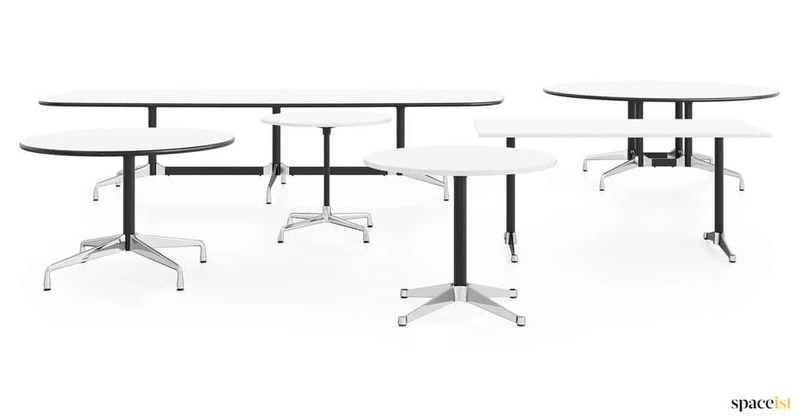 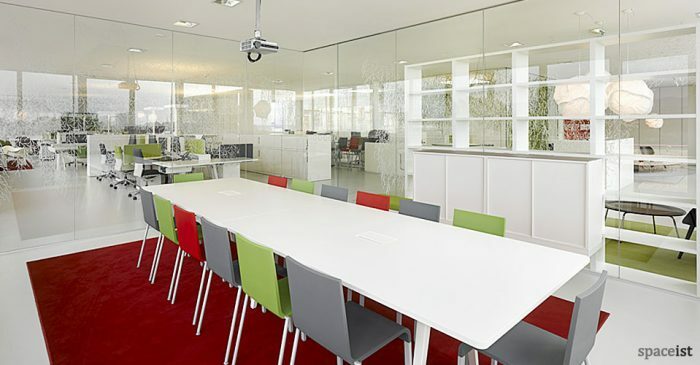 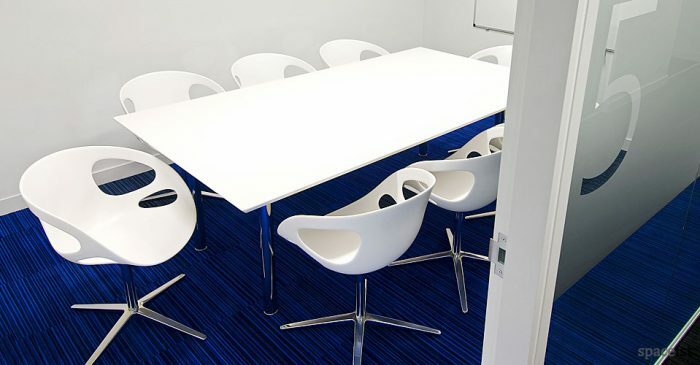 The classic designer Eames meeting table comes with a white hp laminate top with a rounded black vinyl edge. 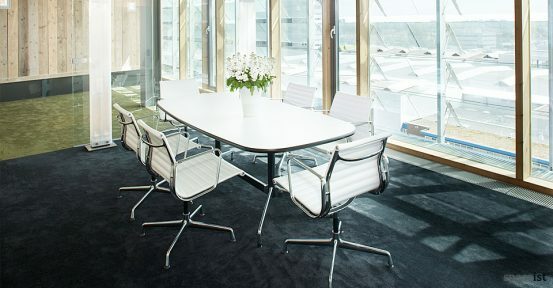 The table stem comes in chrome (shown) or black and the feet come in chrome (shown) or polished aluminium. 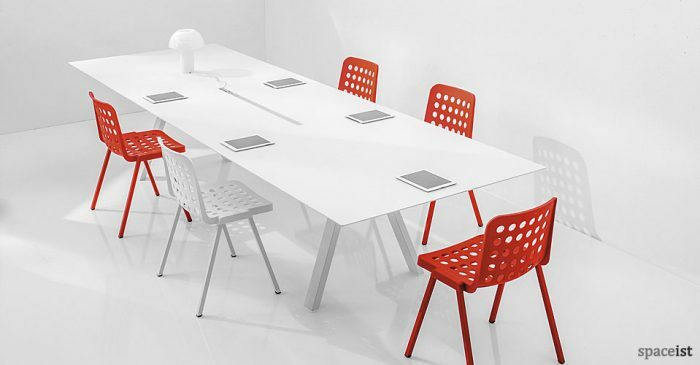 Optional rotating plug socket and data points. 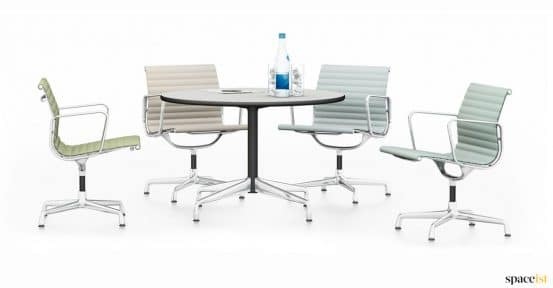 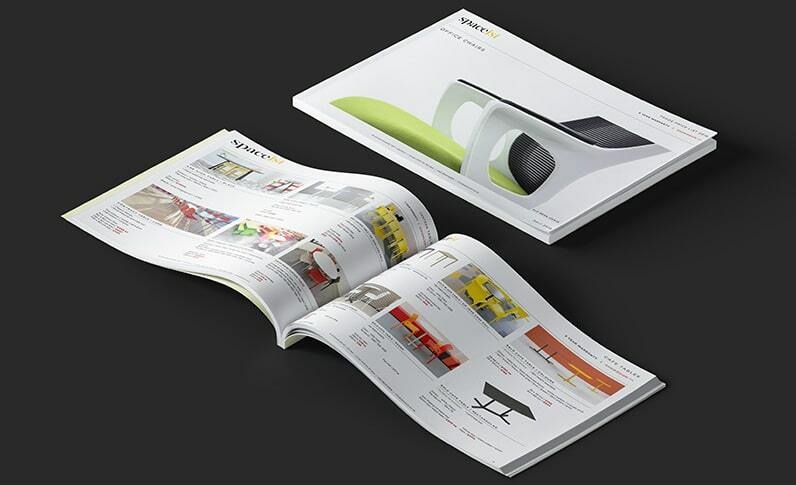 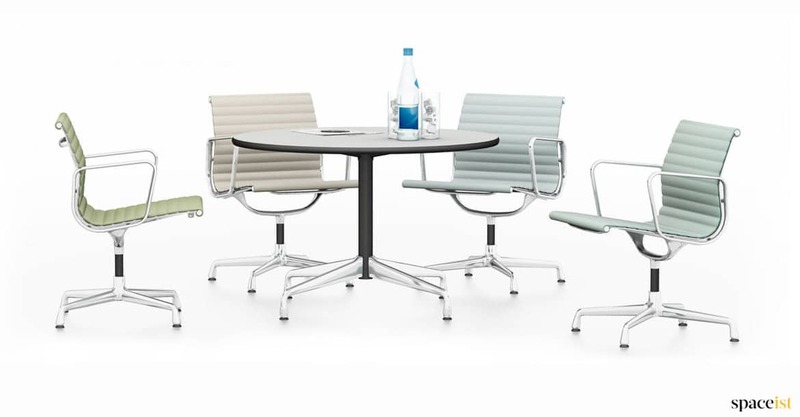 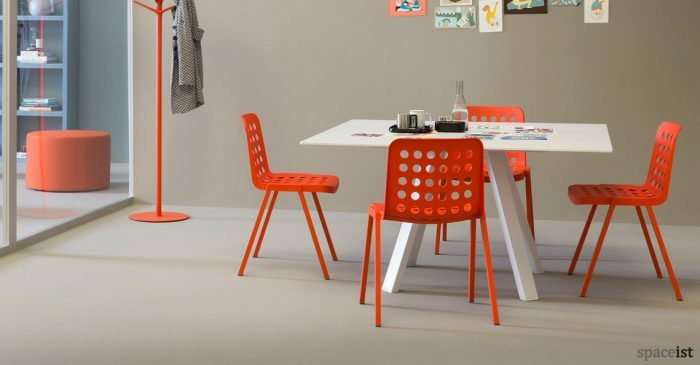 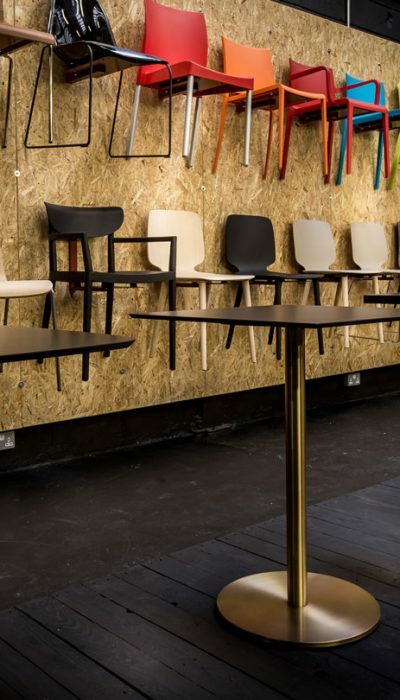 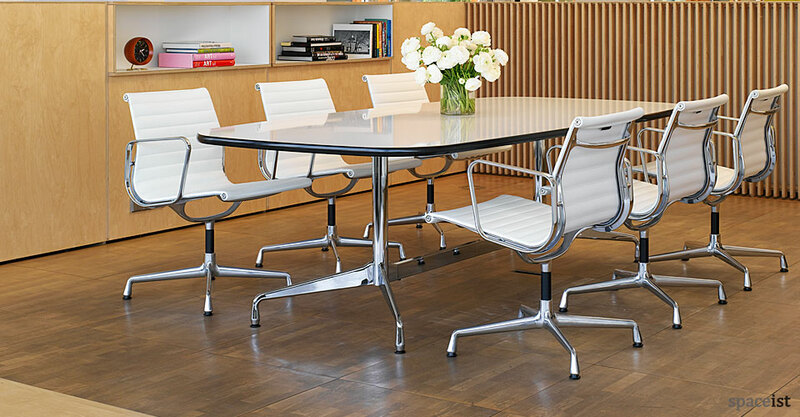 The Eames contract table is shown with the Eames Aluminium chair.